*** THIS CAR IS NOW SOLD *** Low Mileage, Top Spec, £30 Road Tax! Ideal 1st Car. 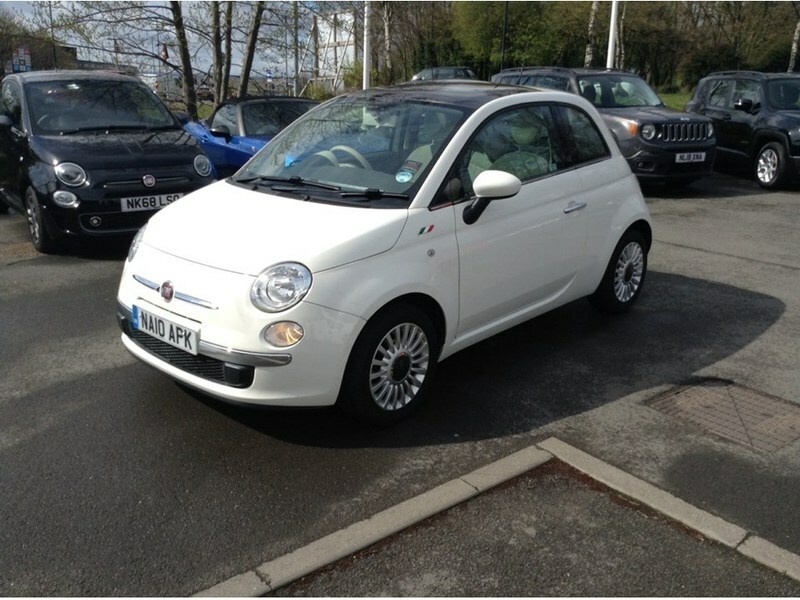 Panoramic Sunroof, Alloys, Aircon, Electric Windows, Electric Mirrors, Bluetooth, Remote Central Locking. The car will be serviced before sale and comes with a new full 12 months MOT. It also comes with a comprehensive mechanical warranty and 12 months AA Roadside Assistance. Please call for any further information about this car.